The time between our Western and Ethiopian Christmases spans two weeks and each culture gets to demonstrate what the season means to them. 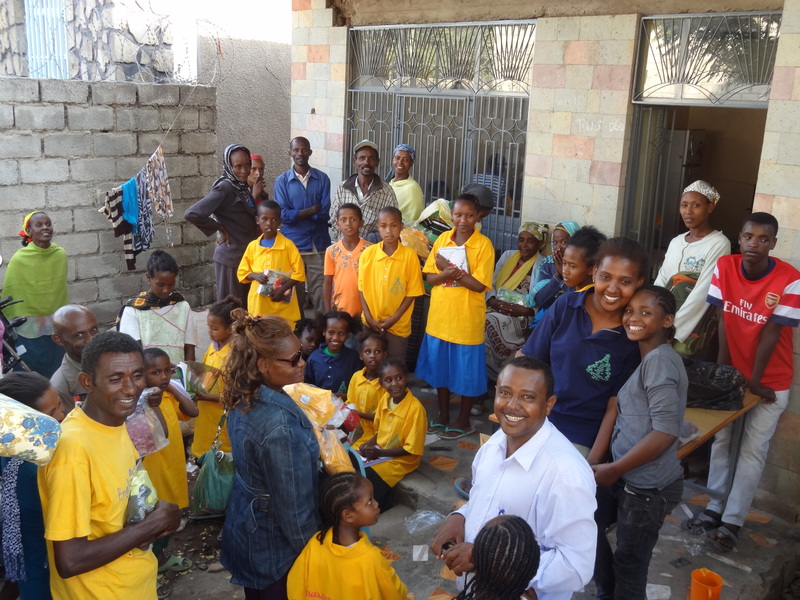 At Bethel we invited all the financially struggling families to our compound and the children received a T-shirt and school supplies. 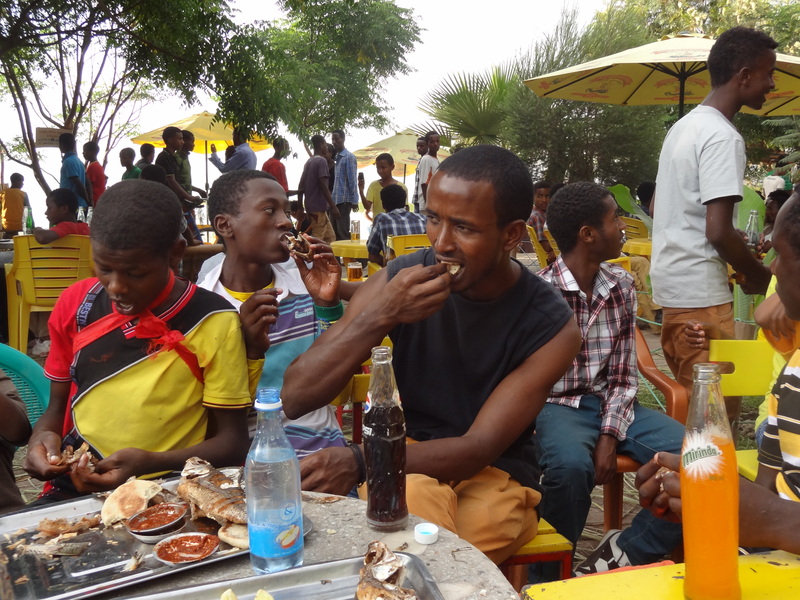 Throughout the day we visited the families of friends who had invited us to celebrate with them and enjoyed injera and doro wat, the traditional Christmas dishes of Ethiopia. It was an especially long day for us as our church, Christ Embassy, began celebrating Ethiopian Christmas Eve at 11 pm and we celebrated until 4 a.m. on Christmas day. You can see that the Lord had sustained us as no tiredness can be detected on Claire’s face; I assure you mine looked the same!!! All the families that appeared at this Christmas celebration are those that Bethel is helping keep their children in school. The families are so destitute that, prior to being in the home-to-home supervision program, the parents would send their children to beg in the streets instead of permitting them to go to school. 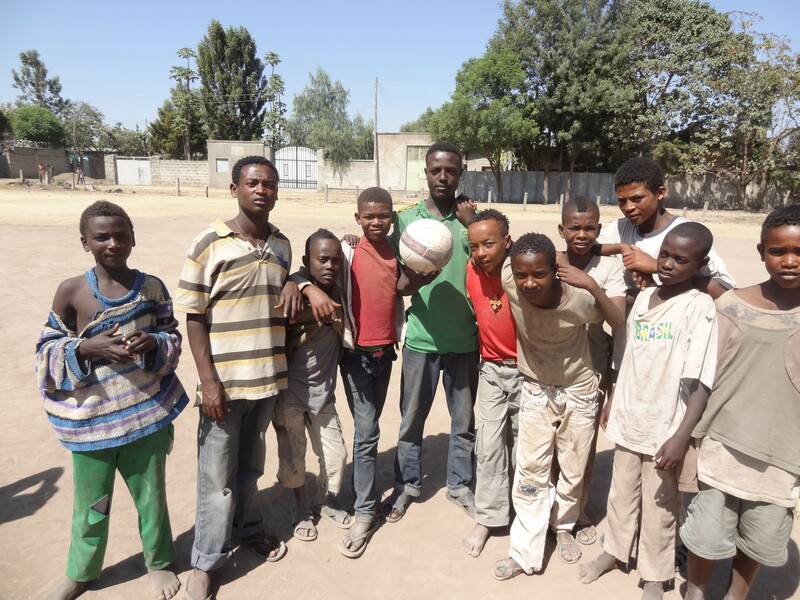 By supporting the family with a stipend of 300 birr ($15) per month, the parents agree to keep their children in school. This benefits the children as they can get an education and stay off the streets while the family can better meet the basic needs of their children. It’s hard for people of developed nations to believe that so little support can have such a beneficial impact on the life of these impoverished families. We hope to soon give those who want to help in such efforts, an opportunity to do so by establishing a non-profit corporation in the United States through which contributions can be made and more families will be able to keep their children in school and off the streets. We are moving forward!!! 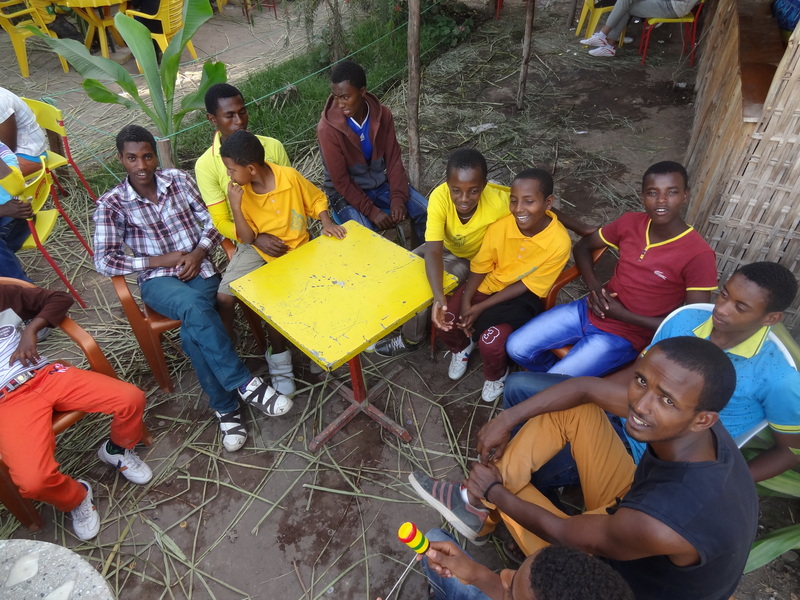 In the first week of November, Getachew, Claire and I went out to familiarize ourselves with the plight of girls living on the streets of Hawassa. 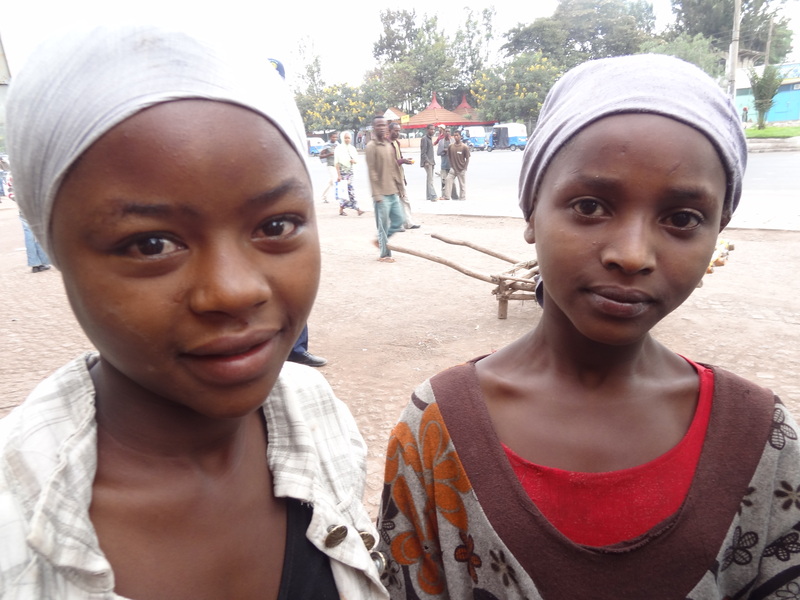 We started at the Manharia (bus Station) and Claire recognized a girl, Hikama, that she had met the previous week and had been living on the streets for over a year. While we were talking with her another girl, Tigist appeared and, as Getachew was questioning her, we found out that she had been thrown out of the home in which her parents had arranged for her to work that very morning; it is common for parents in the surrounding poor rural villages suffering under severe poverty to make such arrangements. Some police officers agreed to watch the two girls while we went to the Womens and Children’s Affairs Office to inquire how we could help. We talked with the director and found that the standard procedure was to house them in a temporary shelter until a determination could be made to return them to their families or place them in an NGO, if the home is not appropriate. 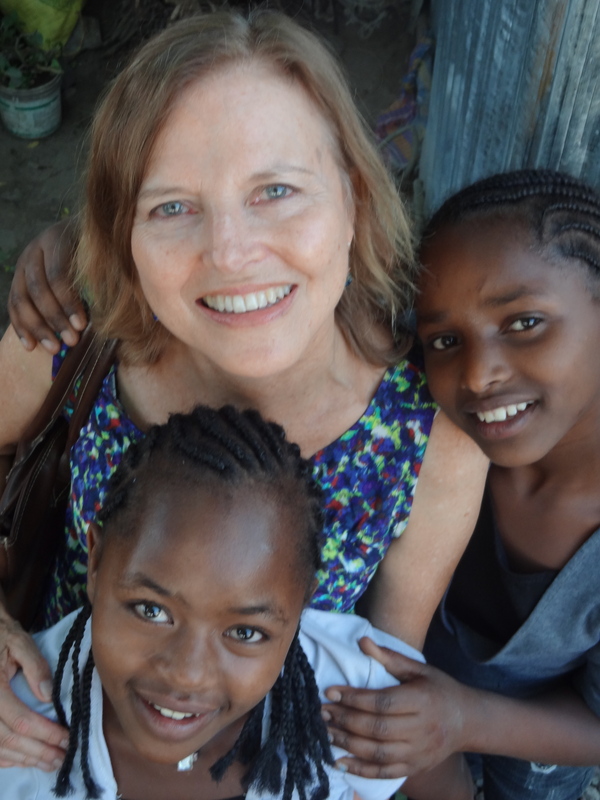 I had heard of children running from the shelter and returning to the dangers of the streets, so after expressing this concern to the director, we received permission to temporarily house them in our home until we could open our new home for girls in January 2014. 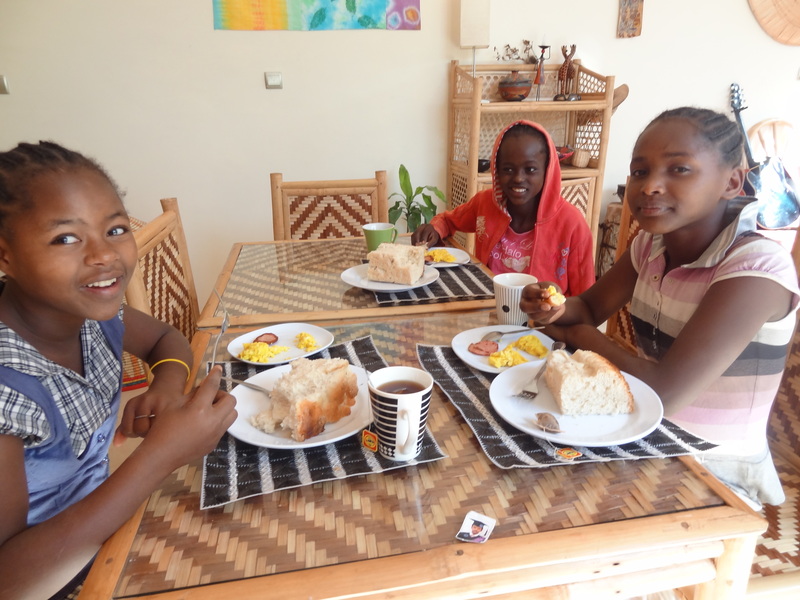 They came home with us that night and we learned first hand of the challenges and blessings of helping street girls adopt a new life! This is a picture of Hikama and Tigist the first day we accepted them into our home.